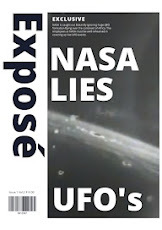 NASA is blatantly lying about the Earth having an opening entrance at the North Pole and here's the many, many different sources that backs this up. 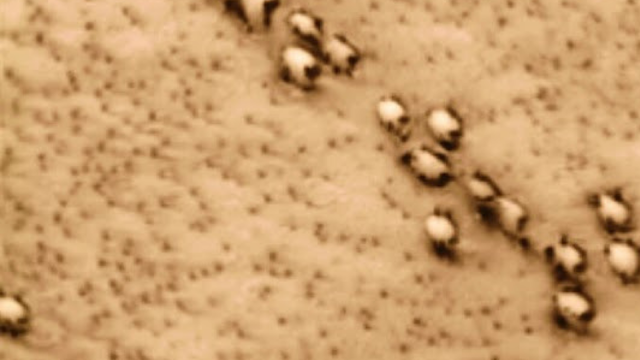 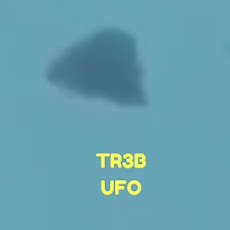 The images and videos you've already seen probably don't do it justice, so check out the video from Secureteam10 below and it will open your eye's. 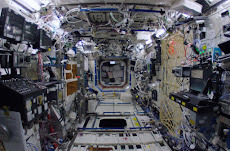 They've (NASA) has been caught blatantly closing the International Space Station's window barriers on live TV so nobody can see them flying past the opening and there's a reason why planes cannot fly over the North Pole any guesses why? 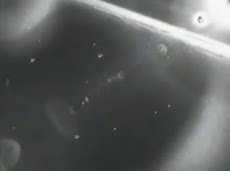 So I've gathered up some images to support the claims and I've referenced this amazing video. 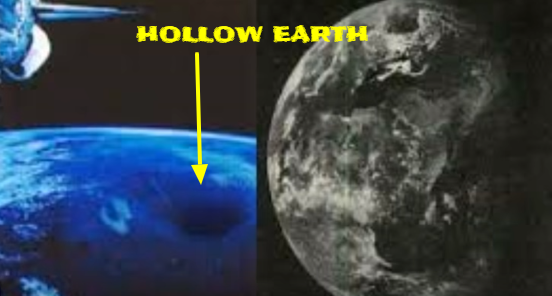 You'll be shocked more than anything when you see just how much proof there actually is out there which backs up the claims of a hollow Earth. 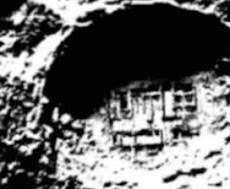 The Hollow Earth As Concept And Conceit is a great read, check it out here for free. 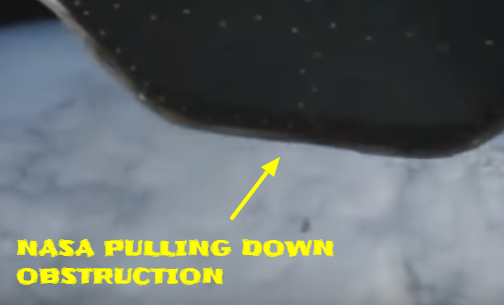 Here is NASA pulling down a metal shield in front of the camera filming out the ISS window "for no reason" other than they're coming up on the Hollow Earth entrance. 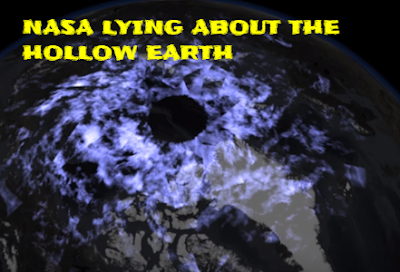 NASA is caught pulling down obstructions so we can't see the entrance to the inner parts of the Earth. 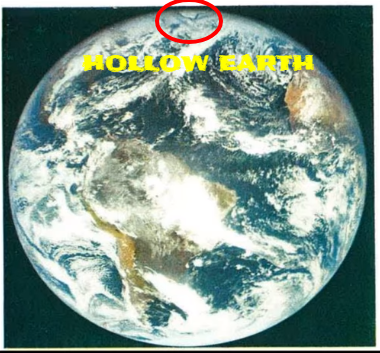 Below is the video which shows the hollow Earth and the crafty tricks NASA has employed over the years to literally airbrush from historic photos and videos the secret entrance to the inner Earth realms. 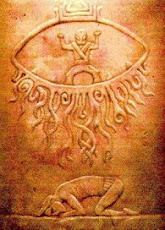 It's shocking, it's wrong, it's a right that we should know about the existance of a people from the Inner Earth. 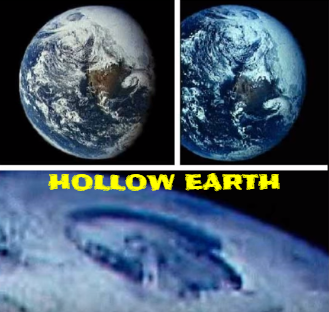 If you didn't believe in the hollow Earth theory then after watching this video I wonder if your thoughts and opinions have maybe shifted? 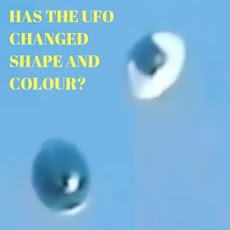 Let us know what you think and be sure to share this post, cheers.